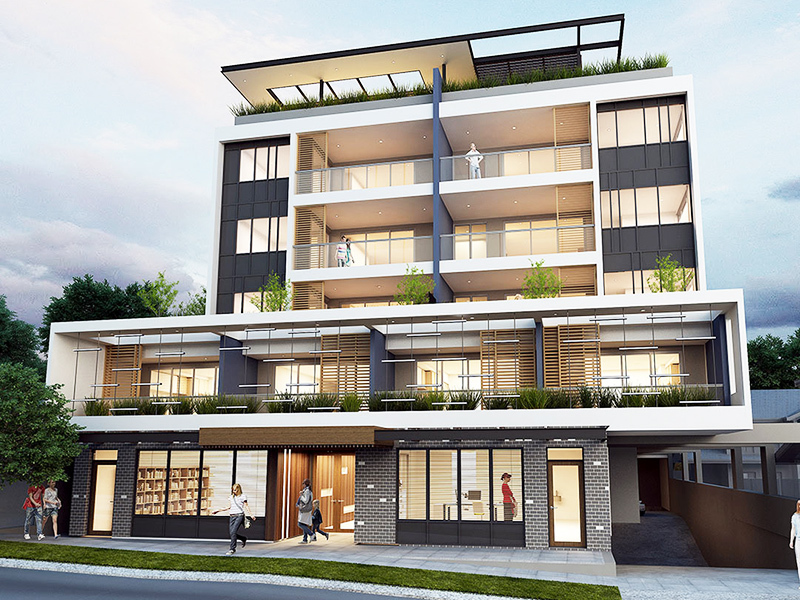 A rare brand new development in the fashionable Leederville nestled close to Perth’s major employment hubs and popular Oxford Street. Population growth by city plan to reach 3.9million in the next 15 years – game changer. Significant residential undersupply in established Perth suburbs. Less than 10 minutes to CBD. Minutes from one of Perth’s shopping and restaurant boulevards. Very close to Leederville station. In the vicinity of Perth’s best schools. Leederville is an upmarket suburb of Perth’s chic and wealthy residents located only 4km from central Perth and the Subiaco Town centres. 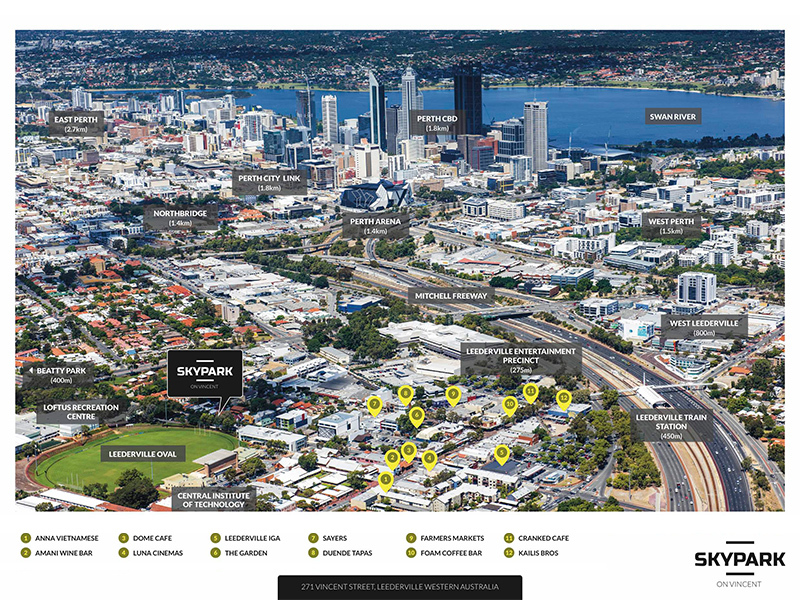 This is one of Perth’s best performing suburbs for upgraders as well as first-home buyers and mid-long term investors. It has good access to the Fremantle and Joondalup train lines, good access to the freeway, plus multiple bus routes along Cambridge Street that is close to everything. The area is seeing continued population and price growth, however investment opportunities are limited given the city’s noted undersupply of housing and lowest level of construction. Government maximum zoning of Leederville has set a wide range of compatible residential and commercial to further boost the economic development within the City and link the Town Centres making Leederville a central of exponential growth in the next 5 years. Wherever the government goes and pours money, it is guaranteed the area is going to boost in values so both short and long term investors are due to make good returns.